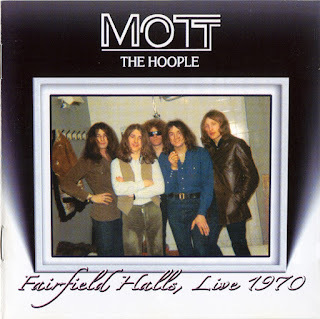 Prior to the release of the (at the time, disappointing) Live album in 1974, the only officially available record of Mott the Hoople's live prowess was one track tacked onto the end of 1971's Wildlife album, a protracted take on "Keep a Knockin'" that was, apparently, the only salvageable cut from a projected full live album. The rest, producer Guy Stevens insisted, was so marred by technical problems as to be unusable. However, 36 years later listeners would discover that Stevens was a lot of things, but -- at least on this occasion -- he wasn't necessarily honest. Fairfield Halls, Live 1970 captures the full concert, from the tumultuous opening "Ohio," all ragged guitars and Verden Allen's foreboding organ, through a dynamite "Rock and Roll Queen" and three slabs from the then-forthcoming Mad Shadows, and on to the closing oldies, "Keep a Knockin'" and "You Really Got Me." 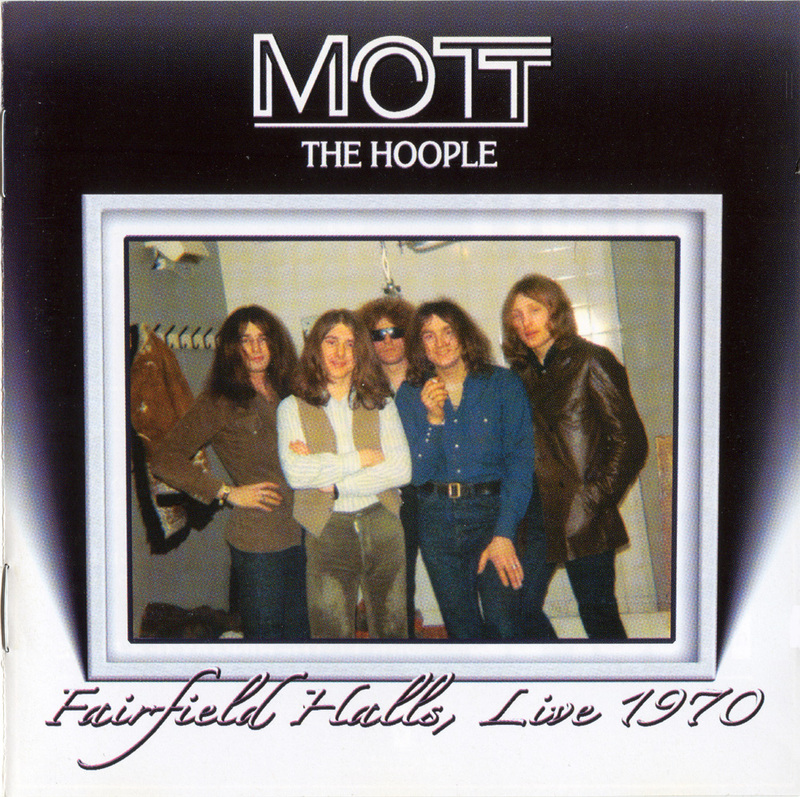 And, alongside the Fillmore tapes recorded earlier in the year, at last the true magic of the original Mott the Hoople has been unleashed, a rock band that could have redefined "rock" if only more breaks had gone its way. Less exciting, but filling up the disc regardless, five tracks recorded five months later in Sweden (and previously available on the same label's All the Way from Stockholm to Philadelphia: Live 71/72 set) repeat "Thunderbuck Ram" but do add a Himalayan "Walkin' with a Mountain," "Laugh at Me," and "The Original Mixed Up Kid" to the brew, plus a volcanic cover of Mountain's "Long Red" that will leave you reeling. As if the rest of the disc hasn't already battered you hard enough.